Before pupillage, Olivia worked at the Serious Fraud Office, assisting with a large-scale Bribery and Corruption investigation. Whilst completing the Bar Professional Training Course, Olivia volunteered with Vocalise, teaching debating to prisoners at HMP Downview and HMP Thameside. She also won the UK Law Student’s association mooting competition in 2017 and was awarded the New Court prize for achieving the highest mark in her family advocacy assessment. As a pupil, Olivia has enjoyed gaining exposure to a range of criminal cases, including sexual offences, violent crime and drugs offences. 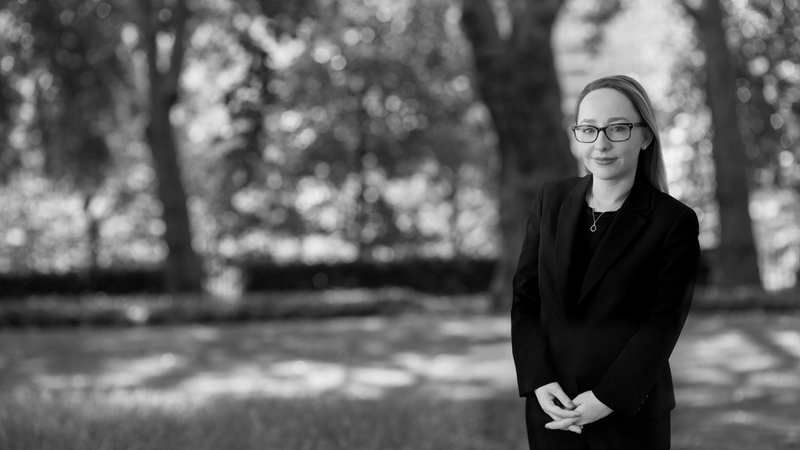 She has advised on disclosure in a Licensing prosecution by a Local Authority, and is currently assisting with an appeal against conviction in a firearms case. Olivia is also completing training with the Youth Justice Legal Centre.